Offering you complete, comprehensive obstetric and gynecologic care for every stage in life. Well woman exams are the first line of defense against diseases of the female reproductive system. Testing helps ensure diseases are caught early so women can enjoy better health and prevent continued transmission of infection. Birth control is not a one-size-fits-all proposition. We help our patients make informed, careful decisions about what is best for their bodies and their overall health. We stand by our patients from fertility treatment (if necessary) to prenatal care during all three trimesters, to final delivery. 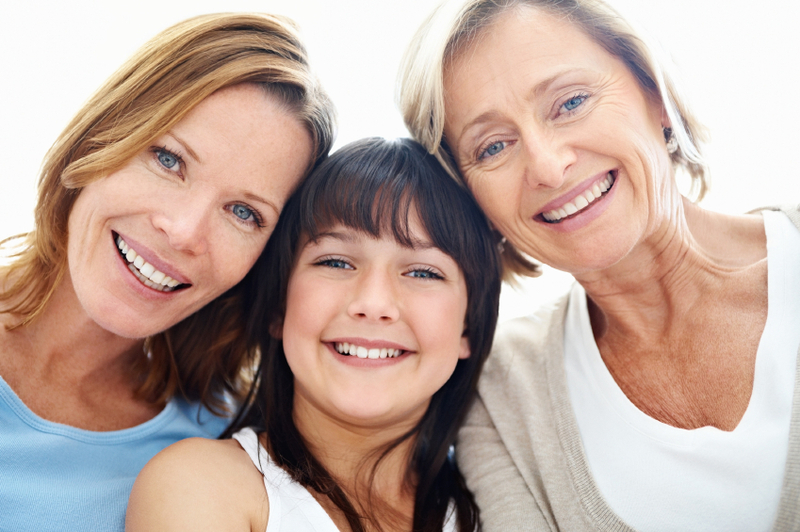 The Women's Clinic offers our patients the latest technology and convenience in women's health care. 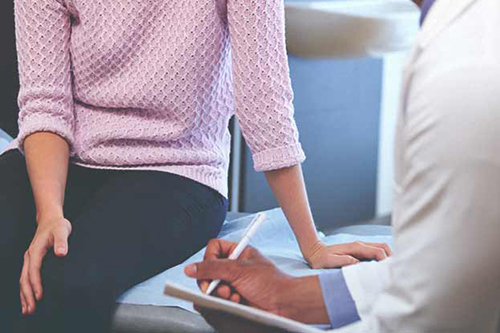 We are trained in the most up-to-date, advanced surgical procedures, providing our patients with minimally invasive gynecologic surgery options. ThermiVa is a revolutionary, non-surgical procedure with the power to give women back control of their bodies. Our office provides services to help you looking younger and refreshed. Services for injectables include Botox and Juvederm. Are you looking for a change of pace? 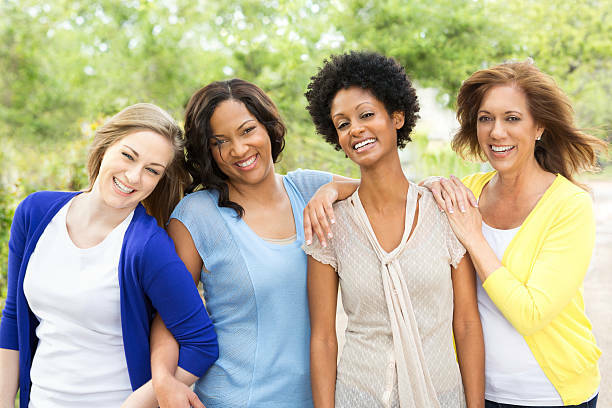 The Women’s Clinic is in search of a Nurse Practitioner, preferably one with women’s health experience. The chosen candidate will be working in our brand new facility with our amazing team. WE'RE HIRING for a Licensed LVN! This person must have excellent patient relation skills, documentation skills, strong attention to detail, be an awesome team player and willing to learn. Experience in Women’s Health is preferred! The chosen candidate will receive paid holidays, health insurance and retirement. Hours are M-F 8-5. To provide excellent healthcare services to the women of our community and to be the preferred choice for women’s medical services.